HaHa, I think it will be easier for US guys to make this, as you still have industry in USA. HK ain't got any. No one in the US has the balls to make this! Love it...+1 on making something similar and less $$$ for the Elise! We could try our hand at it. Anyone know where to get a cheap stock exige hatch? You know, I looked at that hatch too and though the same thing. I'm in if it looks good! 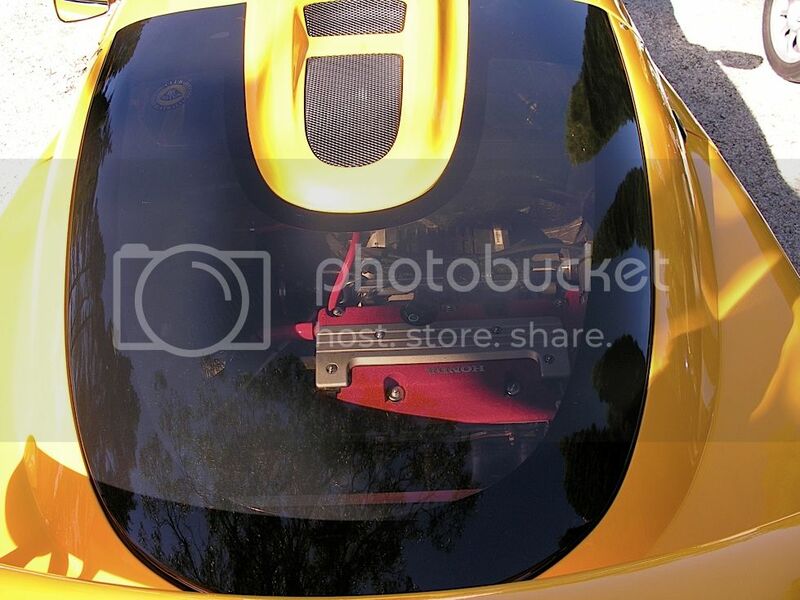 I want to replace my Exige's rear hatch. I'd be willing to donate it to the cause in return for a finished clone. Because that MT-Draco hatch is making my pants tight. Seriously, Highline, PM me. Find a Polycarbonate work shop first, then water jet or laser cut shop. I'm serious about donating my hatch, it's got some minor damage to the fiberglass where stuff mounts. (From me trying to close the catch while it was still locked open by the strut.) I know, noob mistake. For the polycarbonate, what thickness you guys like? 1mm or 2 mm? Please PM me the price! Seems like 2mm is better for longevity. Does polycarbonate flex much at all? Because 1mm would be good for the weight savings but might flex too much? 2mm seems too thin. Yes, it flex. Too bad, my vendor's vac form machine is too weak.